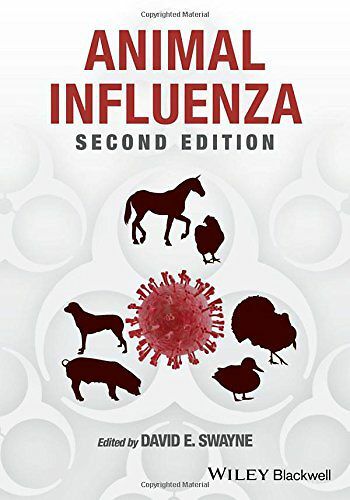 Animal Influenza, Second Edition is a comprehensive text on animal influenza. 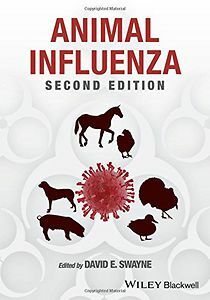 Organized by species, coverage includes avian, swine, equine and mammals, with each section including data on influenza viruses, the infection and disease they cause, and strategies used in control. Fuses latest developments in basic scientific research with practical guidance on management of the disease.